The contemporary look of this Artistic Weavers Cisterna accent rug adds style to any room. This indoor rug made from plush jute material is both comfy and stylish. This rug is hand-made, which ensures a strong product. Maintain your modern home aesthetic with this solid patterned purple rug. Interior design made simple with this contemporary Artistic Weavers Vagney accent rug. Modernly designed with you in mind, this plush wool indoor rug will be a great addition to your home. Contemporary comfort comes in the form of this hand-made rug. This red rug has a fashionable tribal pattern to add some flair into your home. Cisterna Purple 2 ft. x 3 ft. Indoor Textured Rectangular Accent Rug The contemporary look of this Artistic Weavers Cisterna accent rug adds style to any room. This indoor rug made from plush jute material is both comfy and stylish. This rug is hand-made, which ensures a strong product. 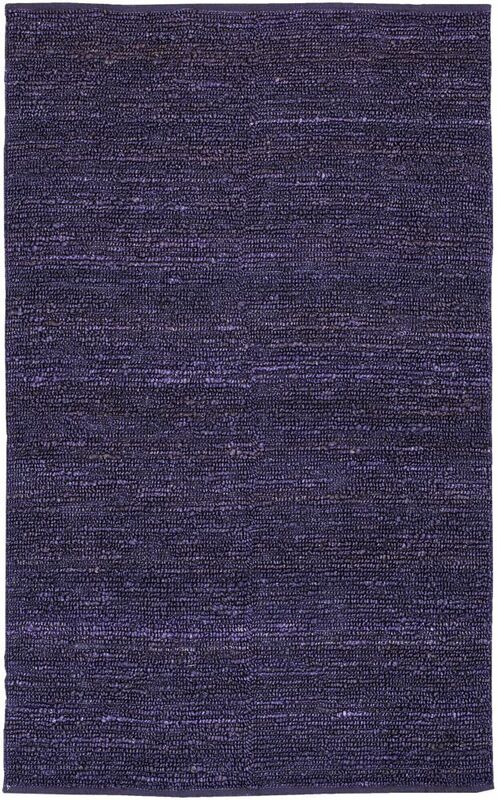 Maintain your modern home aesthetic with this solid patterned purple rug.